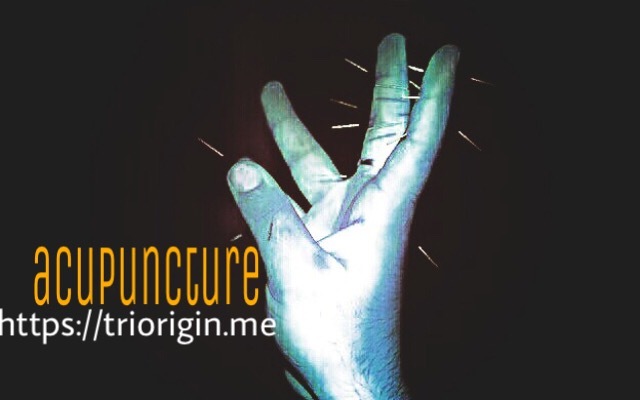 Here I just want to share my experience on Dr. Dinesh’s knowledge and his command on the art of TRIORIGIN acupuncture. The above mentioned constipation is becoming a common illness these days due to wrong food habits and lifestyle. My mother suffered from the Piles since last 20 yrs and with no proper cure for it . We loooked at every available options including 3 operations and one major operation as well but was of no use . Only thing that happened was that she suffered more. But a SPECIAL THANKS to Dr. Dinesh as now after such a long time of 20 years she has got a major relief from that disease. I only feel sorry that why did not we got to know of him and about this therapy before .Had we known about it she would not have suffered so much. Now I have such a faith in this therapy that I refer people to this treatment rather than wasting money and precious time on all other things which only have relief for some time. I would end saying that right things come at right time and only by God’s Grace.